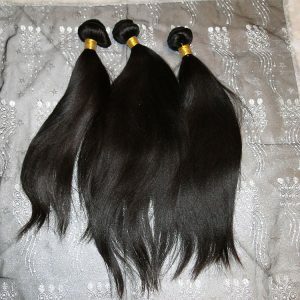 Steam processed to mimic natural Black hair that has been relaxed bone straight. 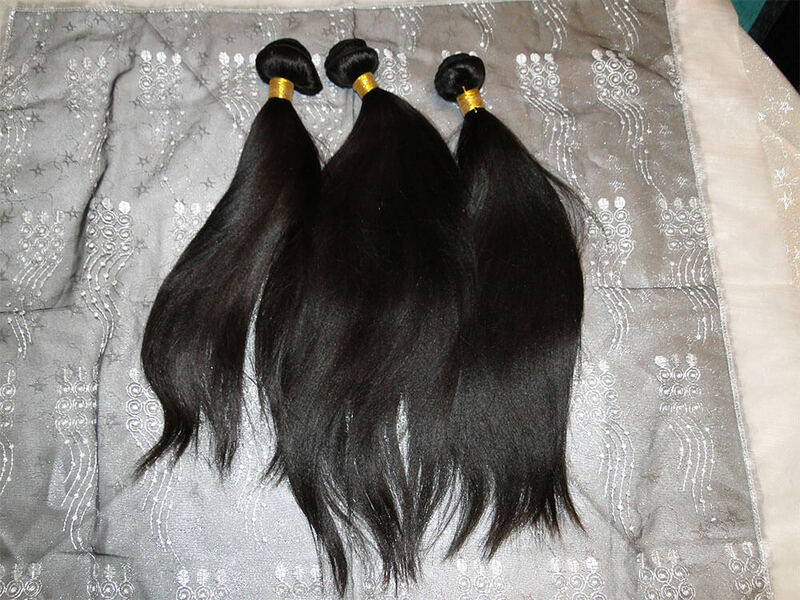 Light Yaki has lots of movement like when your relaxer is 3 weeks old…it has the perfect swang to it! 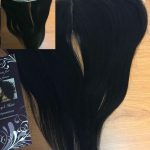 Light Yaki hair comes in natural colour only which ranges from Natural Black to Dark Brown. PLEASE NOTE: You cannot choose a colour as we pull orders by length. 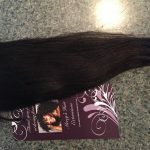 Our Light Yaki hair weave can be washed, conditioned, dyed, flat ironed, roller set, flexi-rodded, curl wanded and more. Best light yaki hair I’ve ever had, it’s course & textured but at the same time it’s smooth & soft like butter. No shedding & minimal tangling & it also lasts long, been wearing it for 2 months now, so far so good. This is the worst hair I have ever purchased. It is bone straight and it won’t bend or curl!!!!! No matter what I do it remains flat, stuff, bone straight. It’s extremely boring and offers zero diversity in your look. Don’t be fooled by the review on the site.